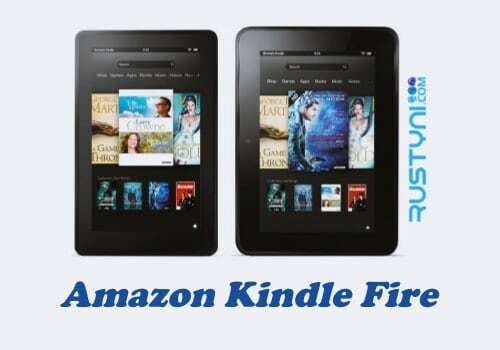 Can’t browse with the Silk browser in your Kindle Fire? Fix it right away by following the available troubleshooting action and have this browser work again so you can resume your work with it once again. Silk browser is the default browser on Kindle Fire. User can use it for various things, including accessing Amazon store. But what if one day you find that your Silk browser is not working properly? It won’t open and keep crashing every time you try to run it. By clearing application data, your personal information such as bookmarks will be erased so you may need to back it up first. To clear application data on Kindle Fire, swipe down the screen, tap “Settings > Apps and Games > Manage All Application > swipe from right edge to show All Application > Silk Browser > Clear Data”. Switch to mobile view may help if your Silk browser is crashing because it is unable to view web with Adobe flash content. To switch to mobile view, open “Silk Browser > Menu > Request Mobile Site”. Now you can try to browse again using Silk browser. The above troubleshooting action should help you to clear this issue so you can enjoy your browsing time again.